50 years into an acclaimed career, 68-year-old Lee Fields is one of soul's hardest-working and most prolific musicians. A$AP Rocky, J Cole, and Travis Scott have sampled his fervent yet tender melodies and deep funk beats. Writing, recording, and performing with white-hot tenacity and his trademark suits, Fields isn't slowing down – today, he announces his enthralling new album, It Rains Love, is out April 5th on Big Crown Records. Produced by Leon Michels (Lana Del Rey, Adele, Beyoncé & Jay Z), It Rains Love is Fields' fifth album with The Expressions and evolves his wide-spanning career that has compelled Vice to call him "the coolest motherf***er to sing words into a microphone." It Rains Love crackles with an intimate warmth and Lee's inimitable, deeply wise voice. From the buoyant horns and snapping hi-hats of the title track — an ode to domestic bliss and Lee's own 40+ year marriage — to the conga-fueled funk of "A Promise Is A Promise" and beyond, It Rains Love is a fitting showcase for the expressive verve and love-obsessed philosophy of the godfather of New York's soul revival. 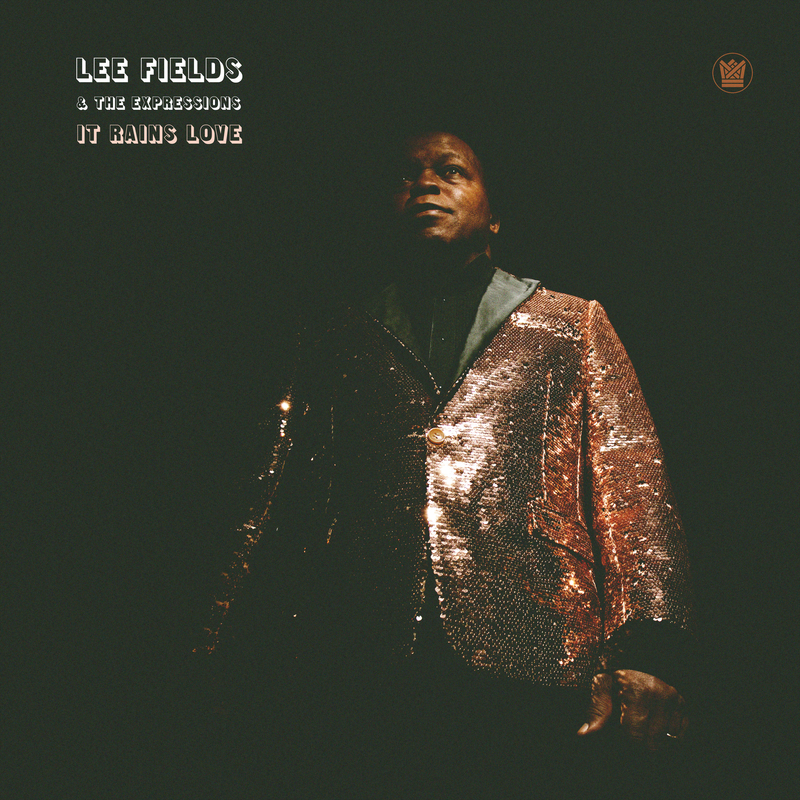 Lee Fields was born in Wilson, NC, and moved to New York in the '60s at age 17 with only $2 to his name. Since then, he's released dozens of LPs and singles, operating at what Pitchfork calls "a continuous peak" — the rarest of these recordings fetch four-figure asking prices on the internet.